The tuition fee for the Executive Master in International Law in Armed Conflict is 18,000 Swiss Francs. The remaining balance is payable in three equal instalments of 5,000 Swiss Francs, due no later than 1 February, 1 June and 1 September respectively. Details of how to pay will be included in the admission letter. Candidates who pay their tuition fee in full before 15 October receive a 10 percent discount (16,200 Swiss Francs). 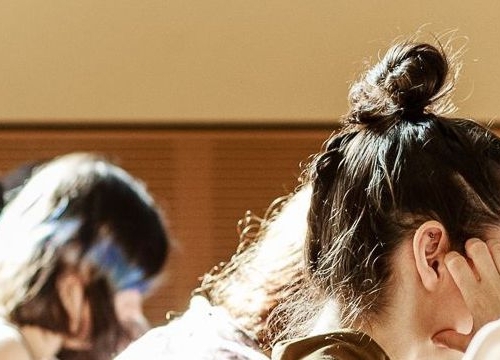 The Executive Master and its modules are eligible for an annual training allowance of up to 2,250 Swiss Francs by the Geneva Department for Education, Culture and Sport. Candidates meeting the criteria can contact our Student Office for further information. Tuition fee for each short course is 1,150 Swiss Francs. The commitment and experience of the participants make this Executive Master a challenging and rewarding exercise.  The Geneva Academy alumni community is made up of over 700 members who work worldwide in the humanitarian and human rights fields. The Geneva Academy is headquartered at the Villa Moynier, a historic villa surrounded by a beautiful park with a view of Lake Geneva and Mont Blanc.